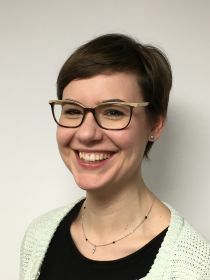 Barbara Boelmann has been a PhD student at the Department of Economics at UCL since 2014. She received her BA in Economics and Chinese Studies in 2012 and her MSc in Economics in 2014, both from the Ruhr-University Bochum, Germany. Since 2012, she has also been a research assistant at the RWI Essen, Germany. Her main research interests are labour economics, migration economics and applied microeconometrics. Barbara joined CReAM in September 2015.